And the constant threat of complacency and alarm fatigue. The inaugural Clinical Alarm Safety Symposium, November 20-21, 2014, will delve into these issues and more to provide attendees with actionable information that can be later applied in your institution to ensure continued clinical alarm safety. The symposium also includes exhibitions from sponsoring and supporting organizations. Speakers are actively being sought for this symposium. Please note that due to limited speaking slots, preference is given to hospitals and research centers, regulators, and those from academia. Additionally, vendors/consultants who provide products and services to these companies and institutions are offered opportunities for podium presentation slots based on a variety of Corporate Sponsorships. Those interested in nominating speakers or submitting a presentation proposal themselves may contact the program chairperson (email) or TCBI. 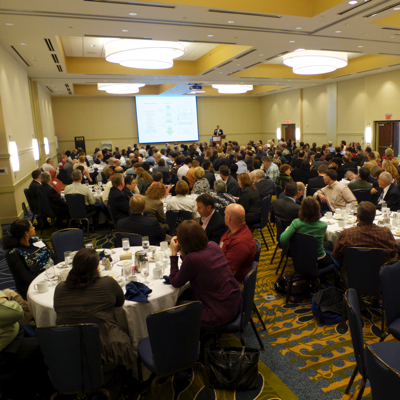 The symposium will be held at the Hyatt hotel at Dulles International Airport in Herndon, Virginia. More details on the event can be found here. The symposium is produced by The Center for Business Innovation (TCBI) and is scheduled for a full day November 20th and with a morning session until noon on the 21st. The afternoon of the 21st, will include one or more optional half day workshops (which will be available at an additional cost separate from the symposium). To my knowledge, this is the first event dedicated to alarm safety since the Medical Device Alarms Summit in 2011. With the first milestone recently past for compliance to the Joint Commission's NPSG on Alarms, the time is now for health care providers to gather together to share best practices and lessons learned.